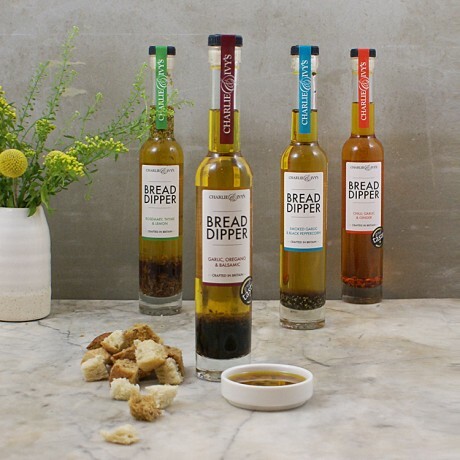 A delicious trio of our most popular bread dippers. Perfect for parties, suppers, barbeques and picnics. 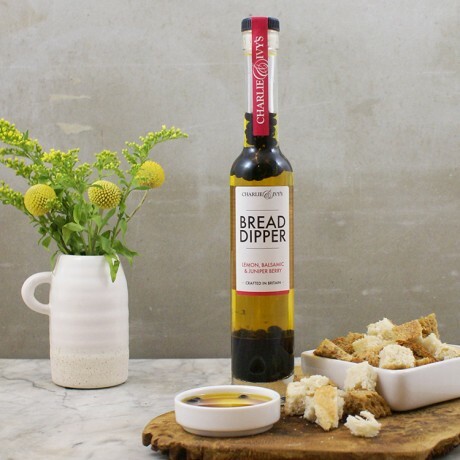 All produced using the finest ingredients including our own cold pressed rapeseed oil, Made with tender loving care by the palmer family in Yorkshire. 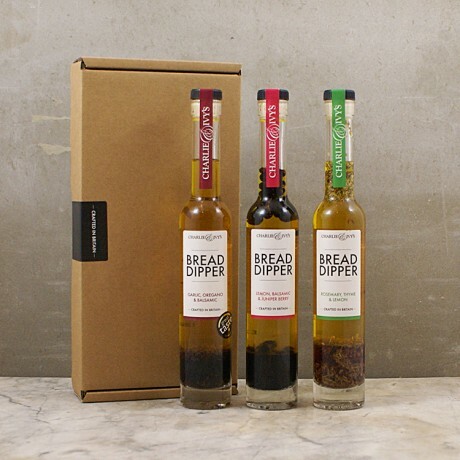 A perfect gift for foodie friends or why not give your taste buds a treat!